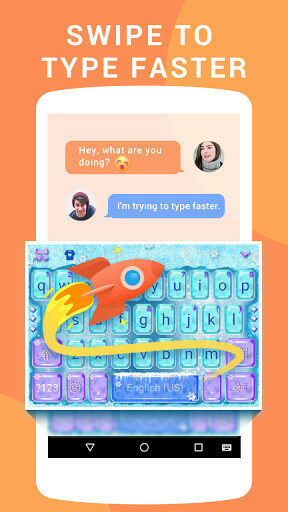 Alternative option to the Android keyboard with writing slide that enables you to write faster. 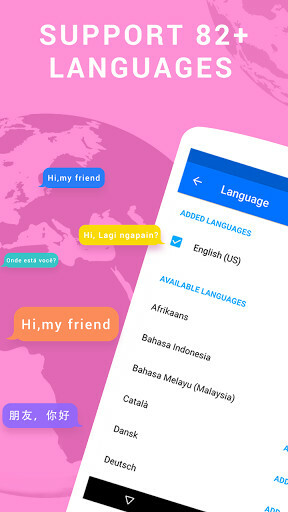 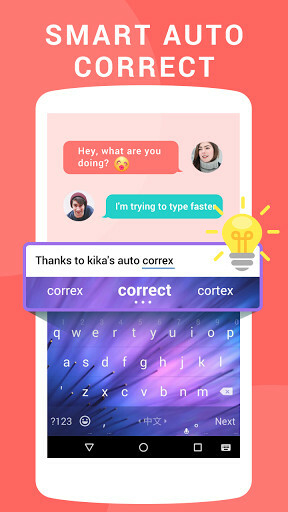 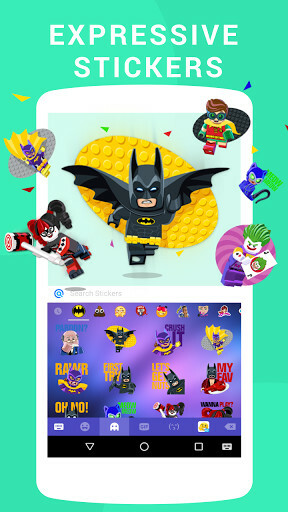 With this application you can customize the keyboard of your Android and give it more life with this colourful keyboard. 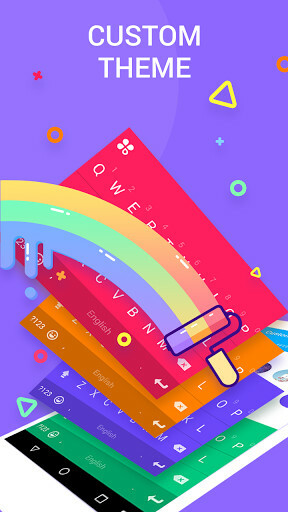 Personalize your Android phone with the colorful keyboard you like. 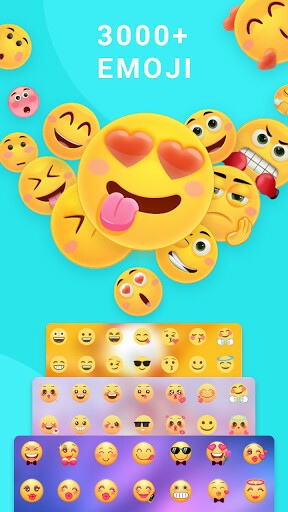 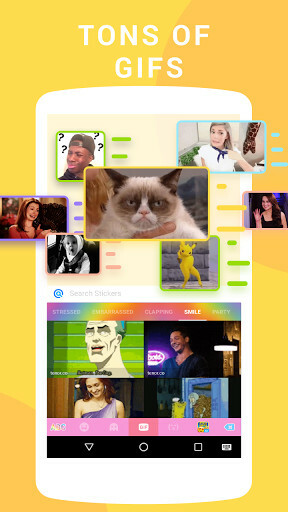 A keyboard to inspire love now on your Android. 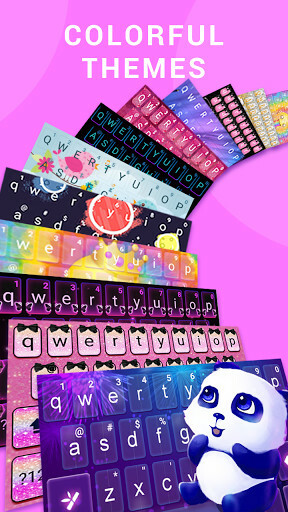 One of the most comprehensive keyboards with all of the options you seek.